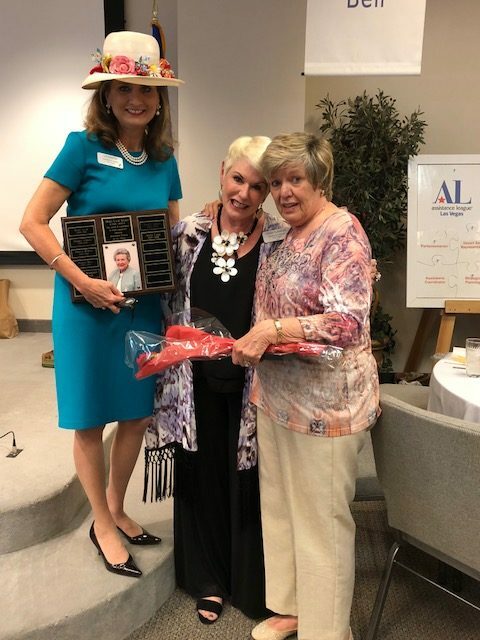 Assistance League of Las Vegas currently honors exceptional volunteers with two awards: the Ada Laughlin Edwards award, created by National Assistance League, and the Mary Laub Award, created by our local Las Vegas chapter. Ada Laughlin was a co-founder of Assistance League. Known as the “silent partner”, she was instrumental in outlining policies to promote and expand Assistance League nationwide. 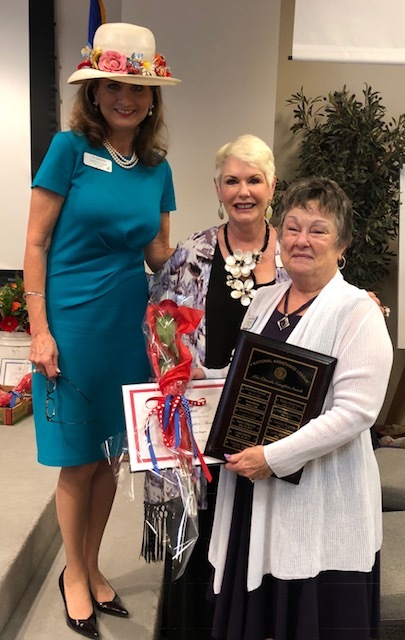 Since 2001, Assistance League of Las Vegas has presented the Ada Edwards Laughlin award to a member who has contributed significantly to the chapter while remaining behind the scenes. These members have provided quiet and dedicated service above and beyond the chapter’s normal expectations. Mary Laub was one of the founding members and first president of Assistance League of Las Vegas. The award is a special recognition of a member who has gone beyond expectations in supporting Assistance League of Las Vegas in leadership and dedication.